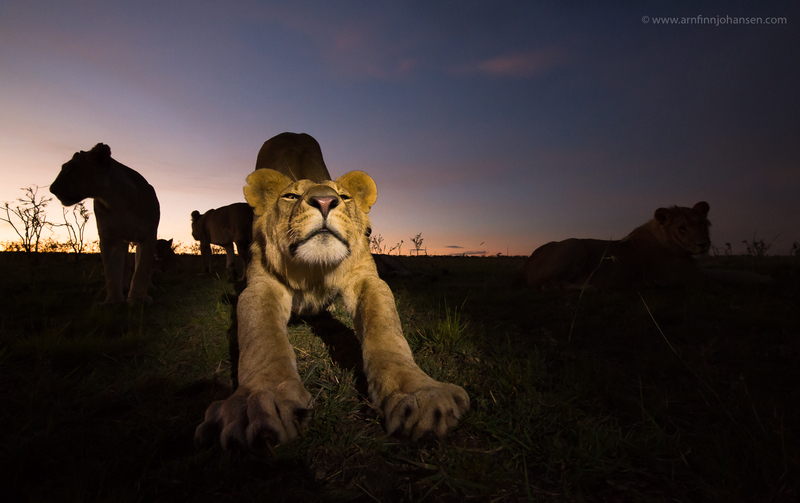 It is a pleasure to share that my portfolio of six wide angle images of wild lions was awarded with a 3rd place in the Travel Photo category in Nordic Nature Photo Contest 2015. All images are taken on the same trip according to the contest rules. I also achieved a Highly Commended Award in the Landscape category in the same contest. 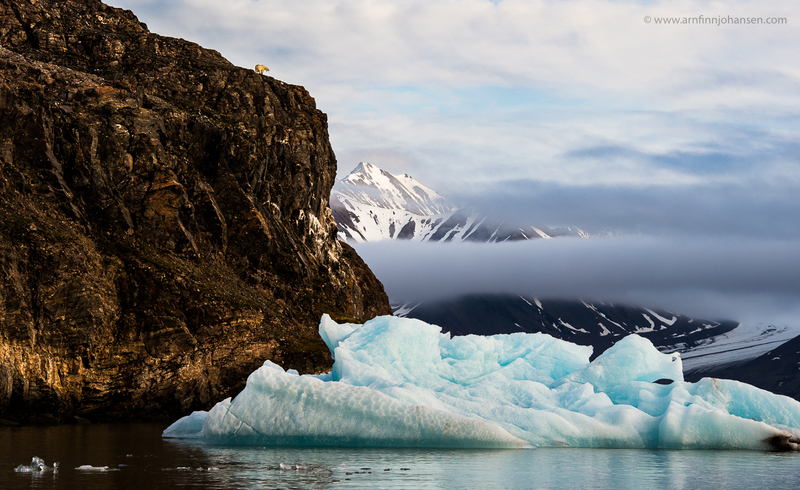 The landscape photograph is taken in Kongsfjorden showing the overwhelming Arctic nature on Svalbard. The small Polar Bear on the cliff ridge puts it all into perspective. 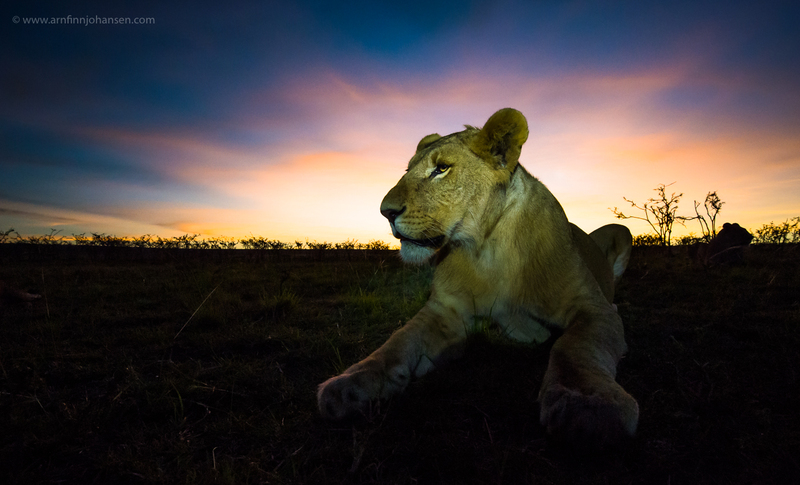 The photograph is taken on an expedition in July-August 2014. For this image I used a Nikon D4s and 70-200/2.8. 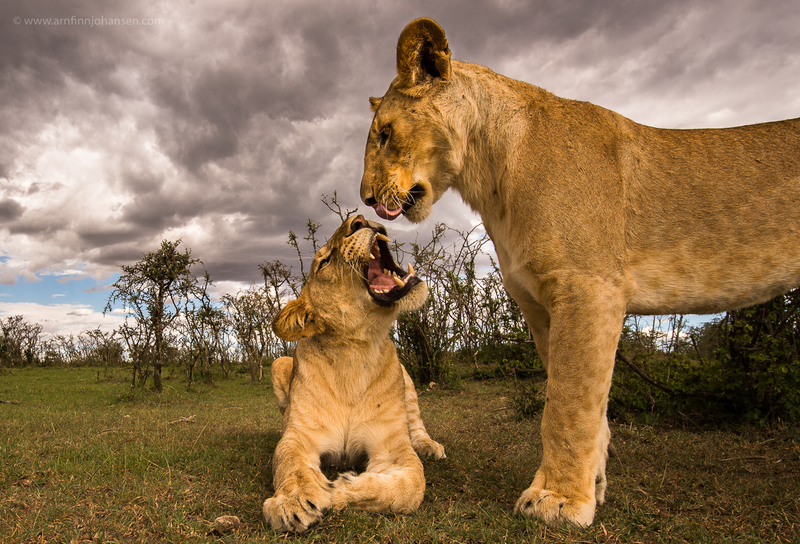 In relation to Svalbard thanks to WildPhoto Travel.The wide angle lion images are taken in Kenya in November 2014, using a Nikon D4s and Nikkor 16-35/4 at 18mm placed in a sound-proof and biting-proof Aquatech Sound Blimp. The housing was mounted on a radio-controlled 4WD buggy. Based on previous experience I had modified the car body, regulator and electric motor to achieve optimal function with the possibility for extremely slow, soundless and accurate operating. All the essential camera functions, including shutter, aperture, ISO, and mode as well as Live View and focus I controlled by an app on iPad Mini via CamRanger WiFi. For the images taken late in the evening and early in the morning, I used a Led Lenser torch as an extra source of light. 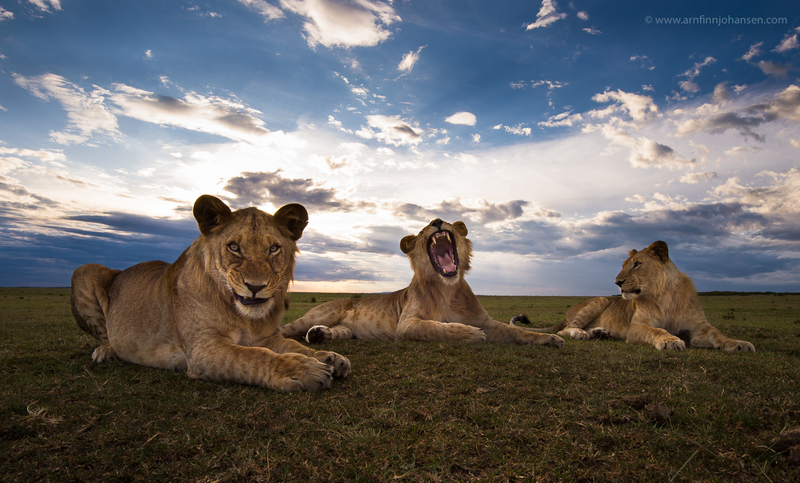 Thanks to my good friends and highly qualified guides, Big John and Johnmark, for helping me with this project in Maasai Mara. Please click on the images to enlarge and see them 1400px quality. Feel free to leave your comments below if you like and follow my work on Facebook as well. For more information about Nordic Nature Photo Contest (NNPC) and to see all awarded images visit www.nnpc.no. Overwhelming Arctic landscape with inhabitant. Highly Commended photograph in Landscape category in NNPC 2015. Nikon D4s, Nikkor 70-200/2.8 VR II, 1/640 sec at f/9. ISO 640. 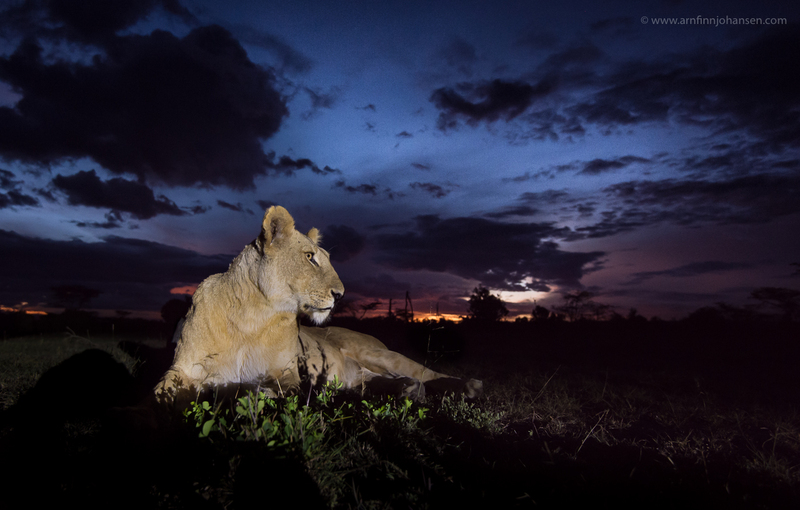 Regal lioness in late evening light. 3rd Place in the Travel Photo category in NNPC 2015. Nikon D4s, Nikkor 16-35/4 VR at 18mm, 1/25 sec at f/4. ISO 4000. Nikon D4s, Nikkor 16-35/4 VR at 18mm, 1/400 sec at f/11. ISO 500. Nikon D4s, Nikkor 16-35/4 VR at 18mm, 1/500 sec at f/11. ISO 500. Nikon D4s, Nikkor 16-35/4 VR at 18mm, 1/500 sec at f/11. ISO 800. Nikon D4s, Nikkor 16-35/4 VR at 18mm, 1/25 sec at f/11. ISO 6400. Nikon D4s, Nikkor 16-35/4 VR at 18mm, 1/320 sec at f/11. ISO 5000. A great start to the 2015 season Arnfinn! Magic atmosphere in your amazing shots. Congratulations! Bildene er fantastiske. Vel fortjent !!! Another great set of images ! But as I\’ve already told you the first shot is one of the best wildlife shots I have ever seen ! I just love the huge rugged landscape with the Polar in the frame … absolutely stunning ! 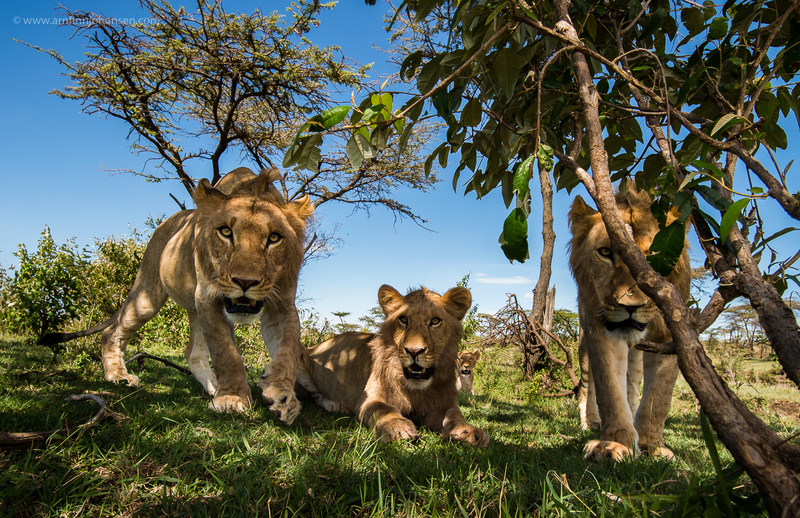 The fifth image of your set is gorgeous too, love the angle and interaction with the lions you have as viewer. Respect – inspiring work and wonderful pictures!! !